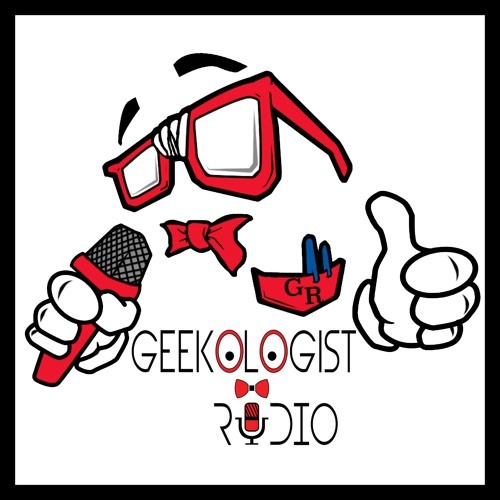 Welcome To episode #79 Geekologist Radio: In Our Queue “God of Thunder Swipes Right for a Mighty Hammer” Salutations people of Midgard we have a Marvel filled episode for you this week touching down on “The Gifted” with a little back story on one of the shows side characters, We go over a new theory with “Stranger Things” Season# 2 and why Billy may be more familiar to you then you know. “Ghosted” Episode “The Machine”moves the story along but has the machine lost its steam? “ White Famous” gives us a lot to talk about with the new episode “Life On Mars”. Thor: Ragnarok Hulk Smashes the box office and critics alike. The Hype Train give us a little light into Justice Leagues direction with DC going the route of Marvels Infinity Stones with the use of Mother Boxes. Disney is looking to bring a new Marvel series to their unnamed streaming service easing the blow of Marvel Netflix content leaving sometime in 2018. All this and lot more on your place for news, opinions and full reviews Geekologist Radio.